Social Media or SEO: Which Is More Important? Early on, websites with focused keywords dominated the search results. Things changed, and websites with a well optimized site rich with keyword back-links were seen as the only way of getting traction in the Search engine response presentations. With Google's Penguin and Panda the landscape changed again and link quality and content quality suddenly became essential as key ranking indicators in Google's algorithm. Slowly but surely link building strategies began to shift from the old numbers game to content focused presentations that have become commonplace today. Back-links to your website need to come from quality sites with content that is relative to your site with a high number of visitors. Then we have social media. When we factor in the massive growth and influence platforms like Facebook and Twitter have had on content marketing, it's not hard to see how so many people become confused as to where they should target their digital marketing strategies. Budgetary constraints for a lot of subject matter experts for social media platforms can often seem to create a stark choice between social media and SEO. But can we really differentiate between the two? It's important to realize that on-page SEO is as important today, if not more important, as it was in the past few years. If you want to attract business online, then there's simply no escaping the importance of getting your website optimized for the search engines. Your website is the hub of your marketing, and it should always be the core of your online marketing strategy. From keyword research, grouping and distribution to meta tags and canonical URLs, it's as vital as it's ever been to tick all the onsite SEO boxes before you begin your pushing your content out into the world. It's no longer good enough to have a pretty looking site with dreary, yet keyword rich content. If it reads unnaturally to you, then you can bet it probably does to Google as well. A pretty site with lots of keyword content will no longer cut the mustard, the content must be relevant. If it is boring or unnatural to the reader then it is the same to Google and your SERP suffers. One of the most important ranking factors in Google's algorithm is the back link. 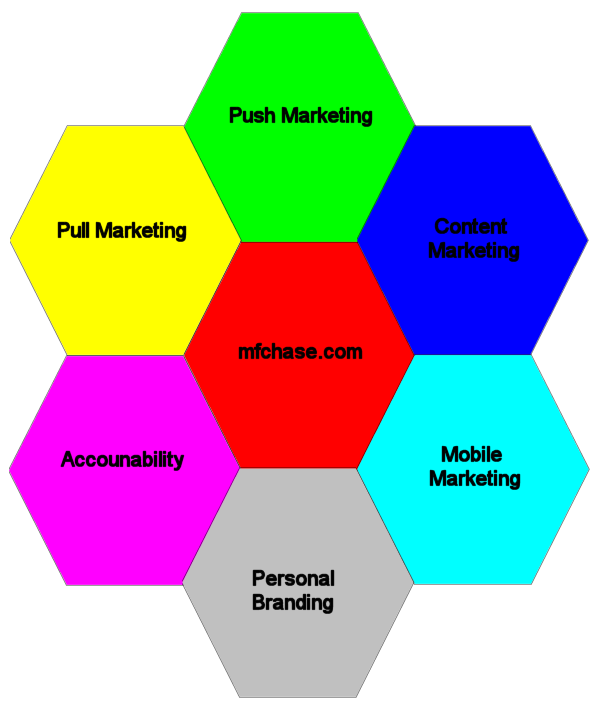 Any digital marketing strategy you embrace should always make an effort to create them. Still, all back-links are not the same. The key differentiator is where they come from. A back-link from another well known resource in your industry is more powerful than one from a site that has nothing to do with your industry. If you have shareable content, and it is shared, that is even more powerful. Aggressivly Penguin refreshes and updates. The evolution of SERP behavior, and the devaluation of keyword anchor links that make it clear Google has and likely will continue to dial up the importance of domain and document-level link relevancy. For Optimization, the best strategy lies in a joined up approach. Essentially, what has changed in the last ten years is the degree of scrutiny Google has put on the quality of websites linking back to you. This in turn has forced content to either get better or be seen as potentially toxic. This has allowed the link earning approach to gain more traction over old fashioned link building approach. More interestingly, it has seen social media marketing strategies begin to fuse with SEO as a key driver of algorithmic influence among the search engines. The architecture of social media networks is geared towards visibility and genuine peer approval and as such is hard to fake convincingly. It is possible to buy likes on platforms like Facebook but it is not hard for Google to see through this tactic and others like it. Google and other search engines have long been tapping into social signals to denote value to any given link or webpage. Social media buzz has in no way replaced links in terms of importance, but as more and more content gets created, this scrutiny is likely to increase further. If your content has a strong social media presence then this will boost not only your website's position in the SERPs but likely increase the number of websites that link to you as well. To do well in SEO nowadays it helps significantly to do well in social media as well. By placing more power in the hands of the masses and ― in Google's eyes at least ― taking it away from unscrupulous blackhat SEOs, the rulebook is slowly being rewritten. Google's focus on content has enabled a coming together of SEO and social media marketing strategies. To be sure, gaining shares through social media, requires us to re-visit the earlier point about creating well-written, relevant and original content on your website. Content needs to be noteworthy, original, funny, useful or even controversial, but most importantly it needs to be shareable to the people you are trying to talk to and influence. This should be the rule for your social media as well. Despite Social Media and SEO clearly still co-existing as distinct marketing strategies, there really is no straight answer as to which is better for your business, as each boosts the efforts you make with the other. You simply can't be creating content these days (onsite or offsite) without sharing it socially and you can't share content on social media without having a website or a blog on which to ultimately host it. I believe the interdependence of Social Media and SEO efforts will continue to become more marked. This in turn will see search engine algorithms pay more and more attention to social media signals. So my advice is to supercharge your digital marketing now by adopting an approach that takes both into account. G P S Marketing may be the answer you are looking for. There are seven basic principals that make up the fundamental elements of marketing in the digital world. To be a successful business person, you will need to know the seven and be able to leverage them for your industry. Call today to find out how you can start to use these tools for free!